Everybody knows that Christmas in Glasgow is something not to be missed. Whether you enjoy a cosy mug of mulled cider under the twinkling lights of George Square or taking part in the most surreal sight of the year with the Santa Dash, there is something for everyone at Christmas in Glasgow. Now that Halloween and Bonfire Night are over, the Christmas celebrations are kicking off in full swing this weekend, so we thought it was only right to give you the low-down on everything that’s happening in the city centre over the next few weeks! 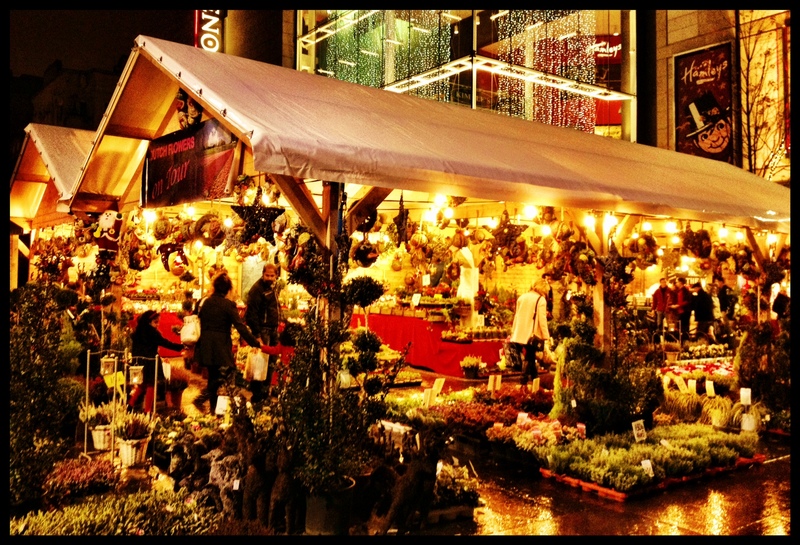 Today is the first day of the Glasgow Christmas Market at the St Enoch Centre. Running until the 20th of December you’ll be able to shop, eat, drink and explore your way around the stalls – the perfect break from Christmas shopping. Our favourites from previous years have to be the incredible crepe and waffle stalls as well as the German style beer halls offering an assortment of festive tipples! The market is open from 10am-8pm Monday-Wednesday, till 9pm Thursday-Saturday and till 6pm on Sundays. Buchanan Street is the heart of Christmas hustle and bustle at Christmas time. People flock to it everyday of the week to do their Christmas shopping, grab a bite to eat in Princes Square or people watch on the steps of the Royal Concert Hall. 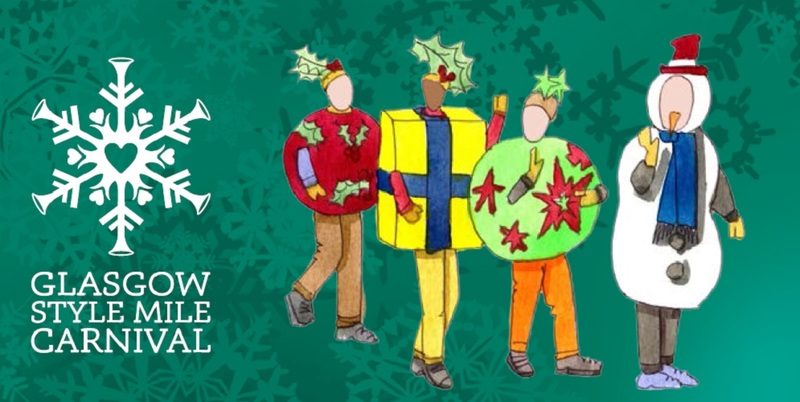 Winding its way from Argyle Street, up Buchanan Street and into Sauchiehall Street on the 22 November from 12-4pm will be the Style Mile Christmas Carnival. Come and enjoy this spectacular procession that will feature extraordinary street performers to entertain you from start to finish. Christmas in Glasgow wouldn’t be complete without Glasgow on Ice, the outdoor ice rink and fairground rides that pop up in the heart of George Square every year. From Friday 27th November until 31st December you can enjoy the delights of the Winter Wonderland on offer – glide around the rink, warm up with some hot mulled wine and then relax and soak up the festive atmosphere on the ferris wheel. Don’t forget to dig out the Christmas jumper and wrap up warm for this one! Open from 12pm (10am weekends) until 10pm each day, with extended opening hours from the 21st to 31st of December, there’s plenty of time to fit this one in your Christmas schedule. If this is your first time in Glasgow, or you’ve never been in the city centre early enough on the first Sunday of December, then you won’t know how surreal this final event is. 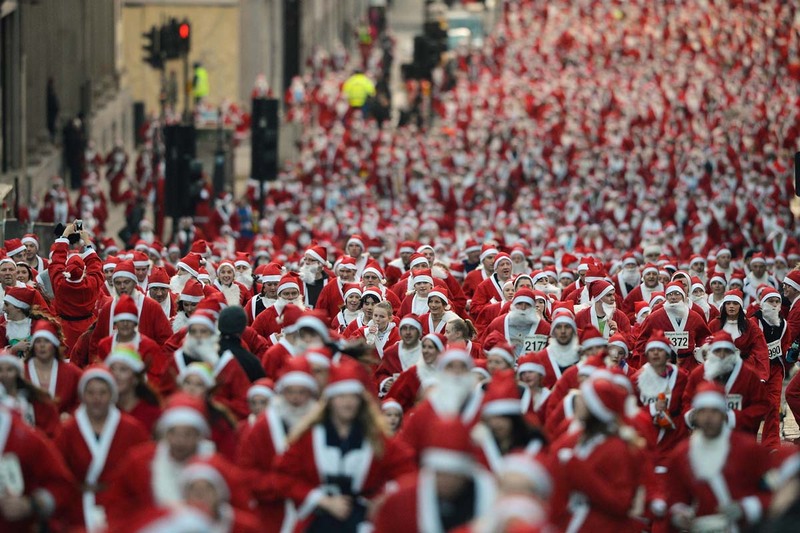 On the 6th of December, thousands of Santa Clauses of all ages and abilities will descend on George Square, ready to take on the Santa Dash! The 5k race is the perfect way to start a festive Sunday in the city and is suitable for the whole family – but be quick! Registration closes at 4pm on December 3rd. 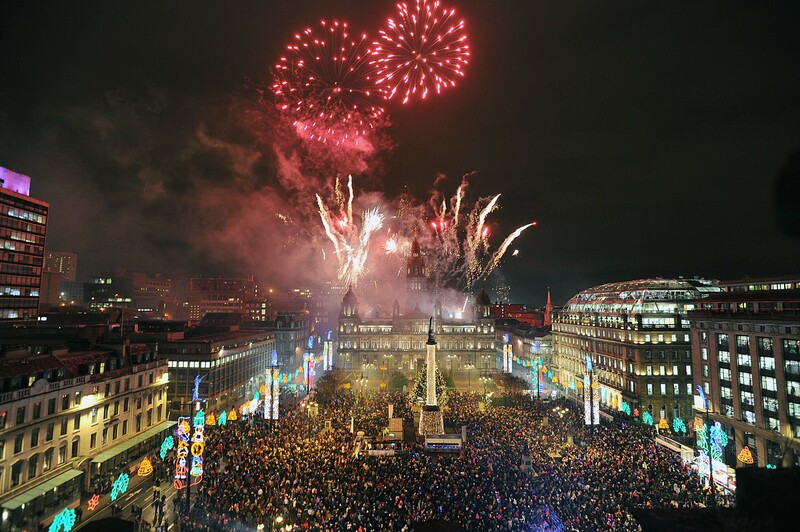 What’s are you looking forward to at Christmas in Glasgow? Let us know in the comments below!